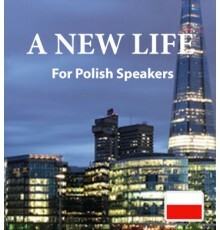 Polish speakers who would like to learn English will find our downloadable books and audio tracks to be a great resource. 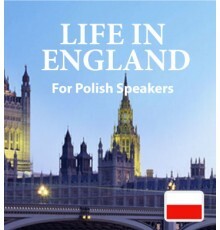 We’ve filled each volume with exciting stories and a substantial vocabulary, to help you explore the English language while having fun. Our mobile app, included in the download, makes it easy to take English with you everywhere with the help of your phone or tablet.